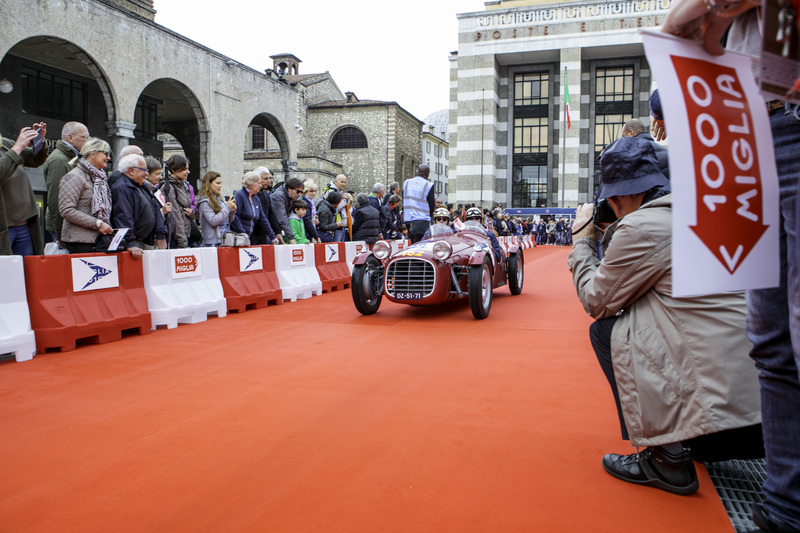 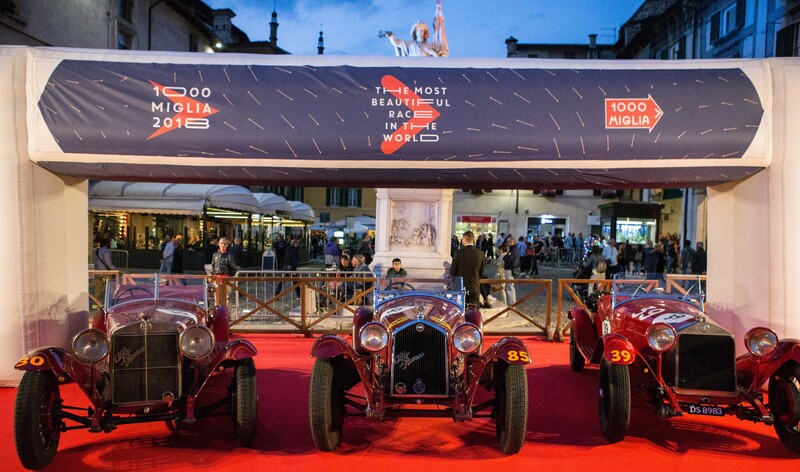 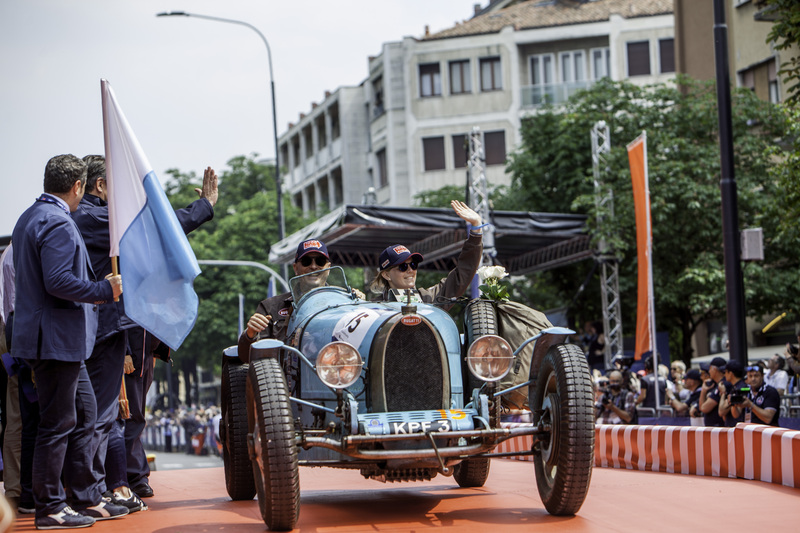 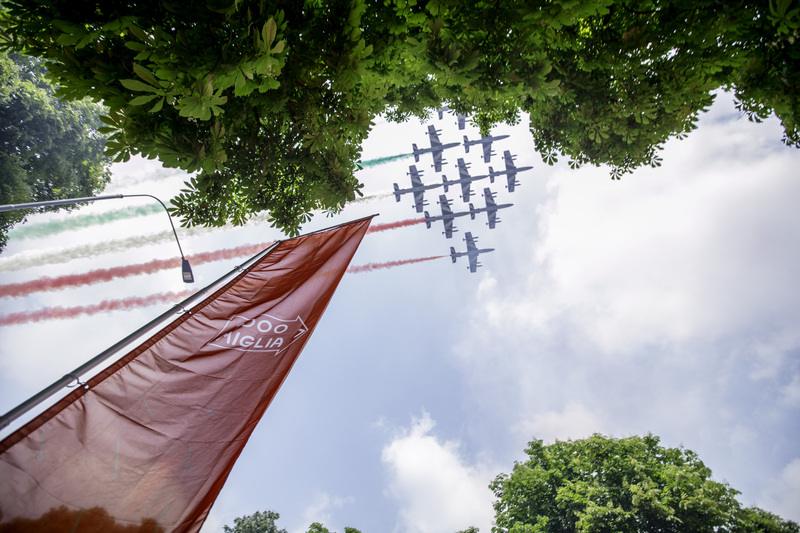 The 1000 Miglia 2018 took place from the 16th until the 19th May on traditional route Brescia-Rome-Brescia. 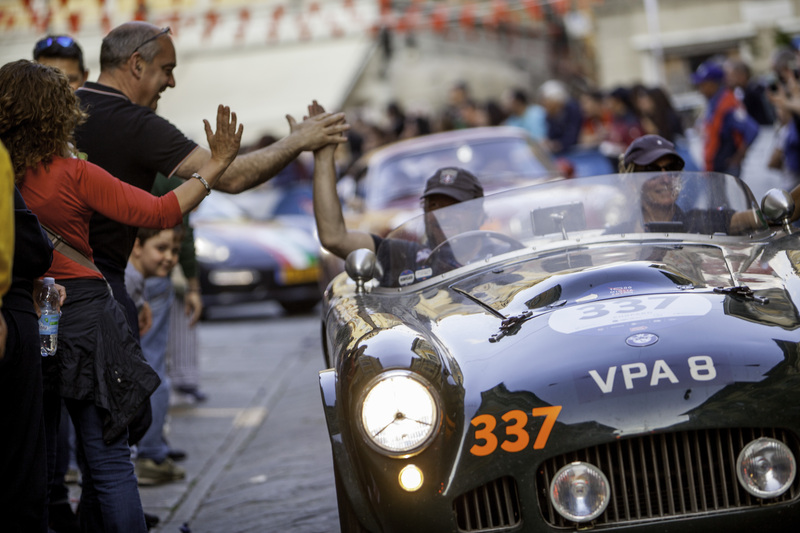 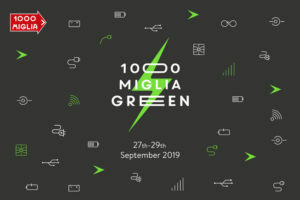 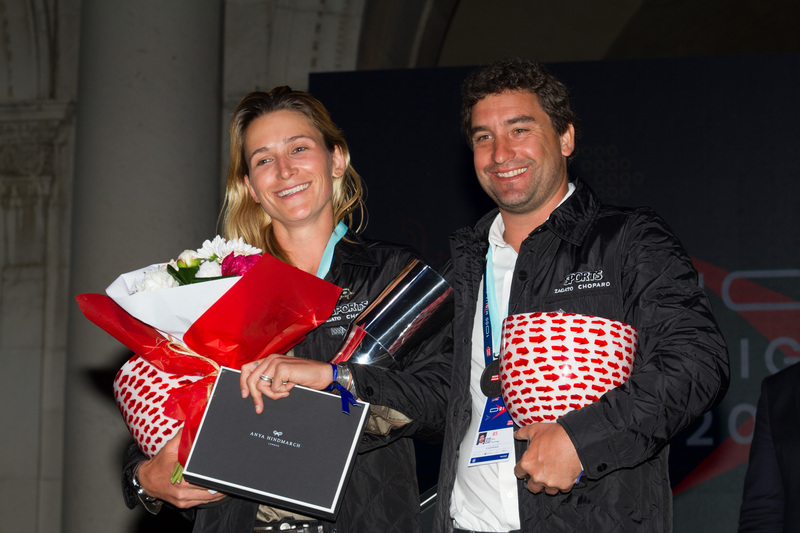 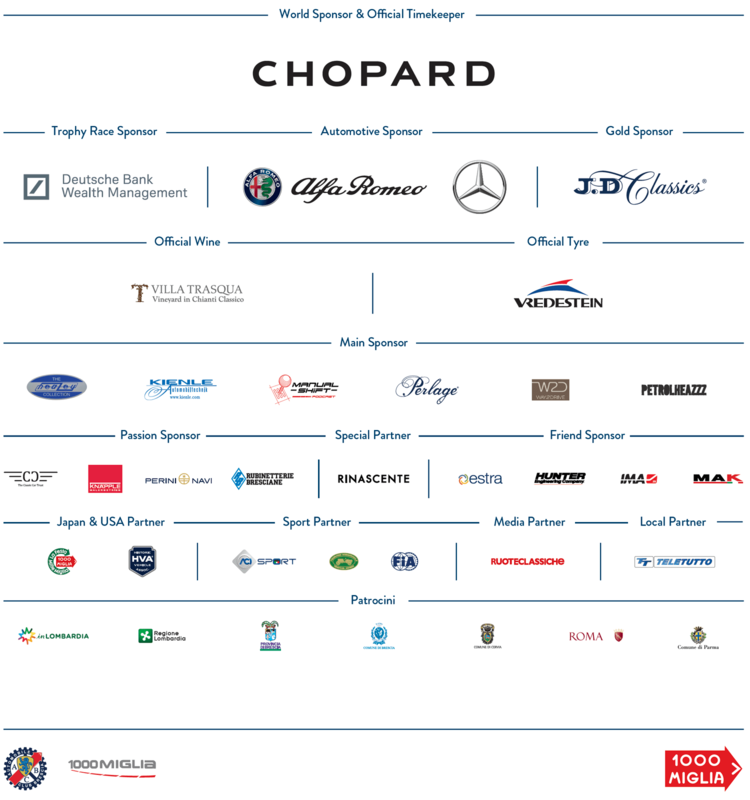 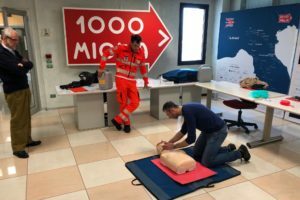 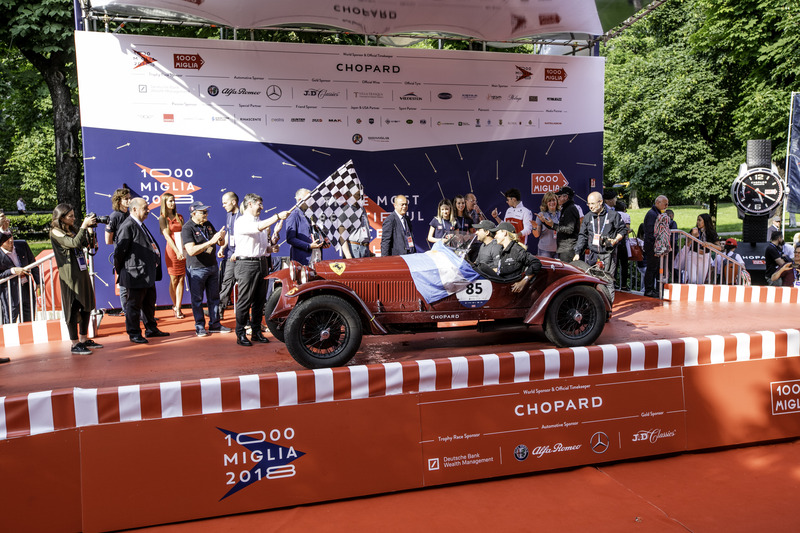 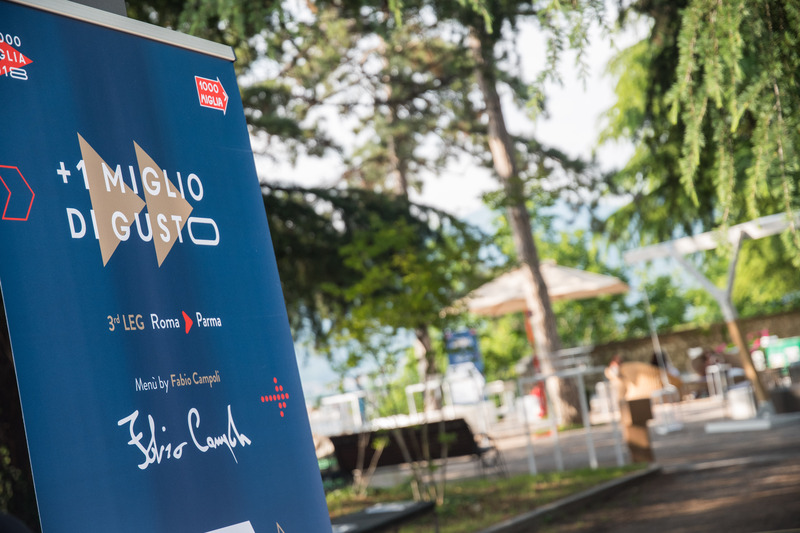 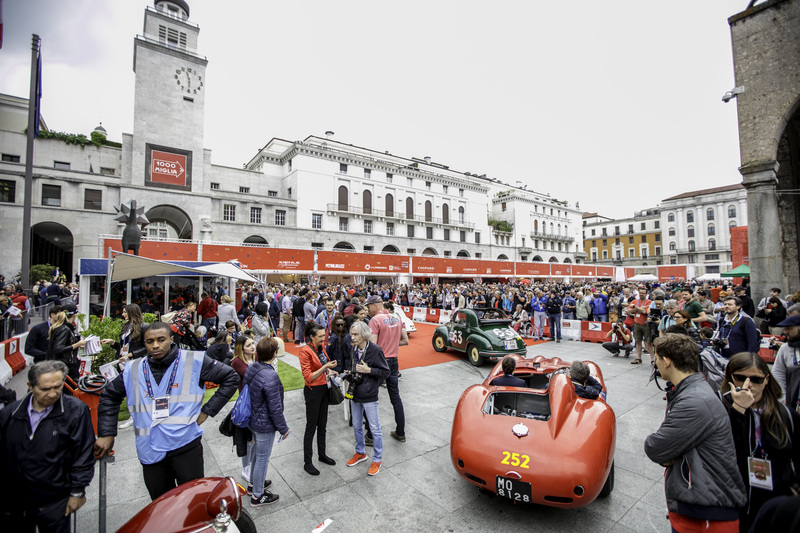 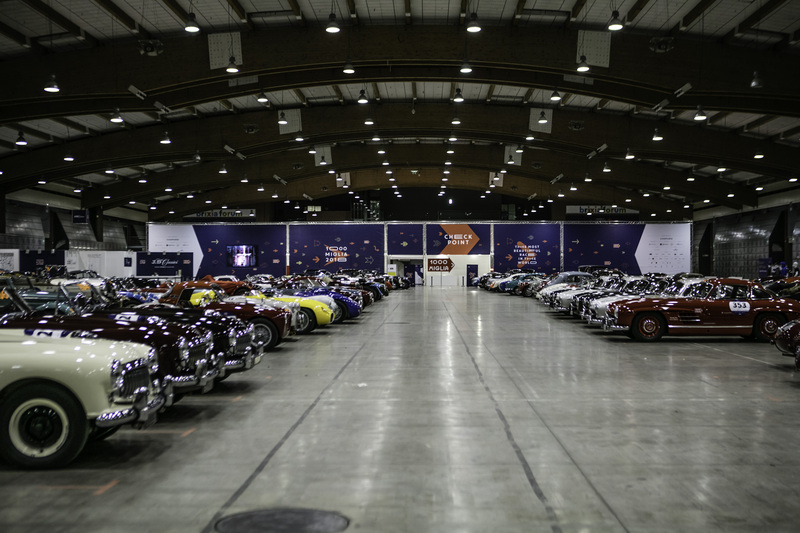 Discover the program of the 1000 Miglia 2018. 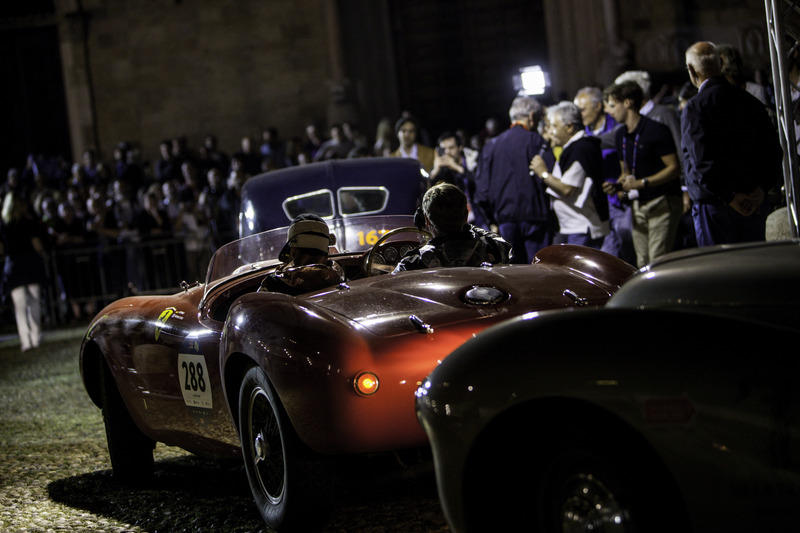 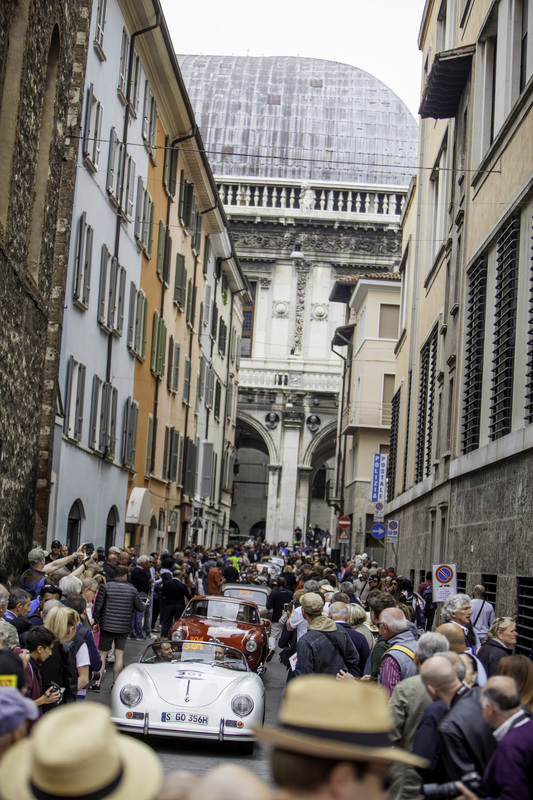 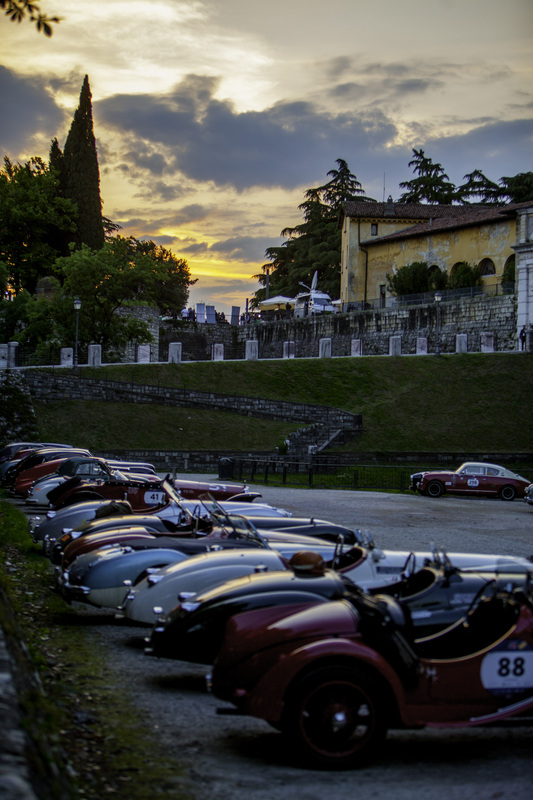 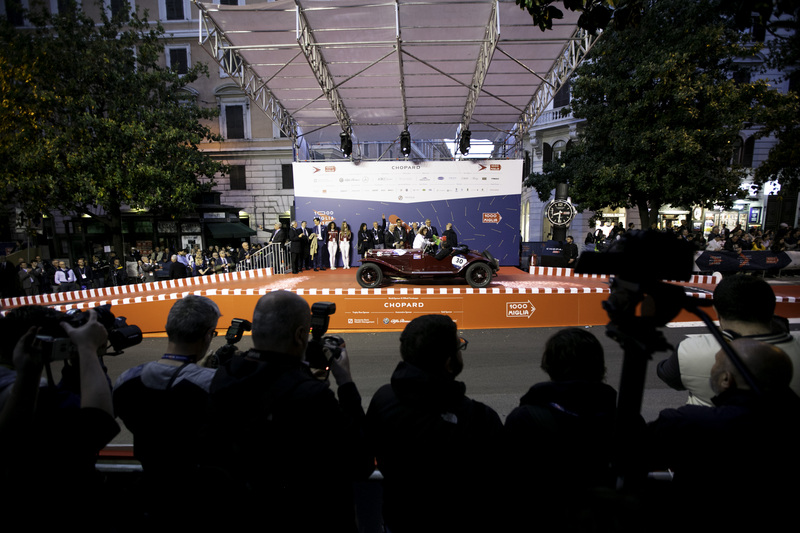 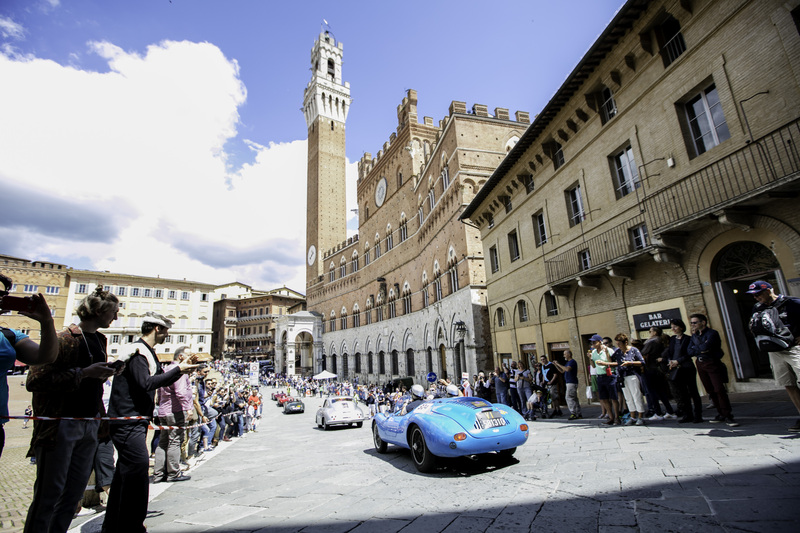 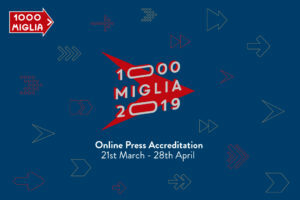 1000 Miglia offers the public the chance to discover and virtually explore the route. 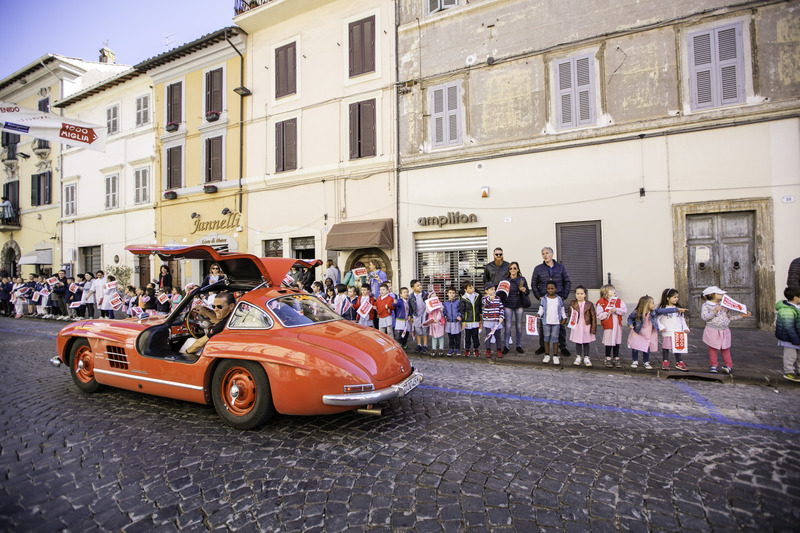 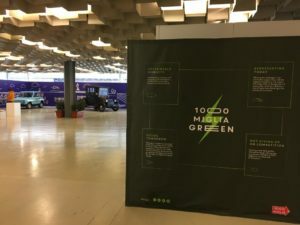 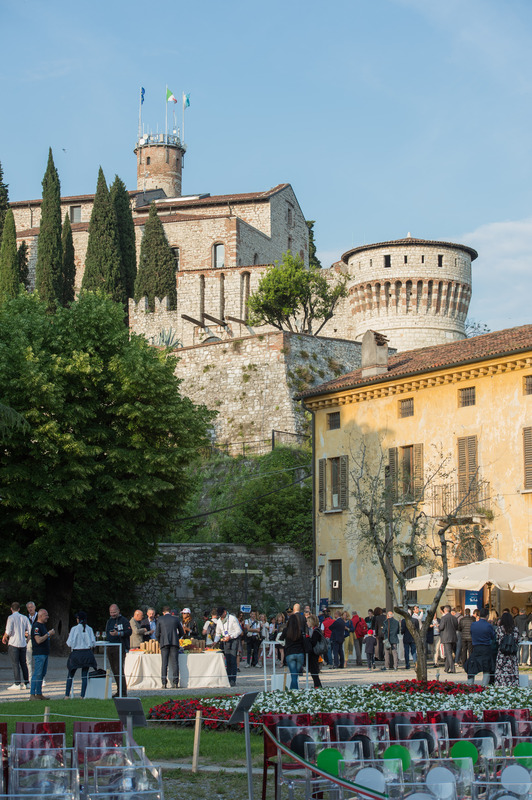 The itinerary from Brescia to Rome and back is presented in an animated 3D map and with visual previews of the main locations travelled through. 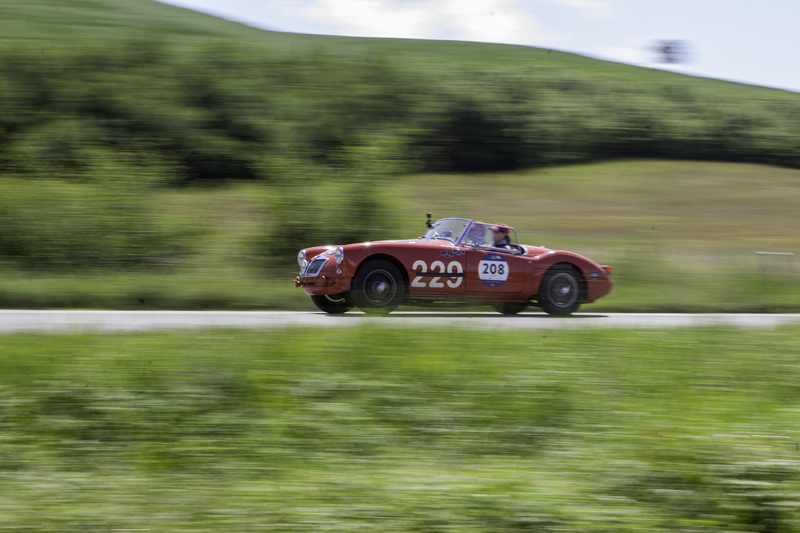 The 3D route is available by clicking here. 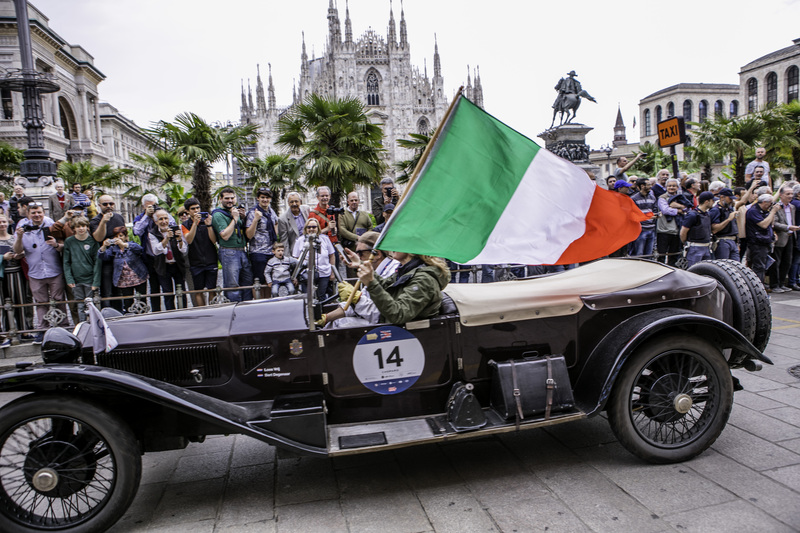 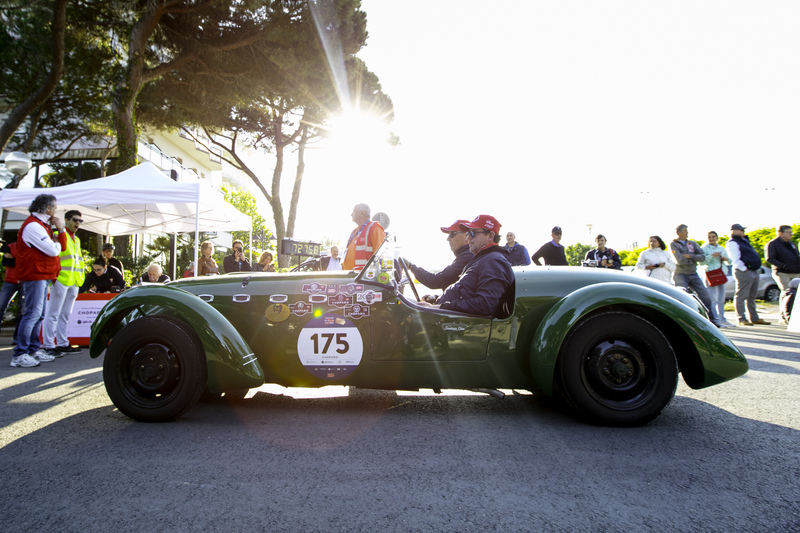 The regularity race is dedicated to the memory of the late Roberto Gaburri: first President of the 1000 Miglia Srl.